Long hours, relatively low pay, dangerous conditions. 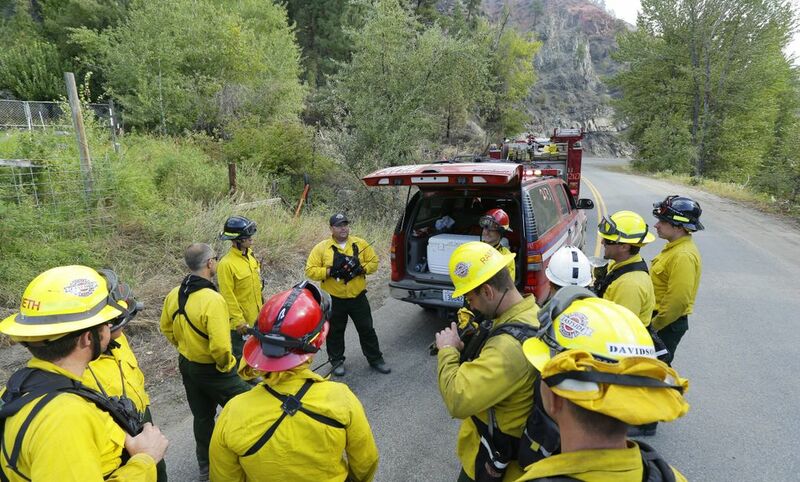 The demands of wildland firefighting attract a distinct type of person. Fighting wildfires comes with obvious risk. 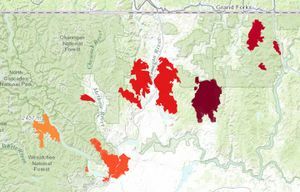 In 2014, 10 people died in wildfire incidents and 79 people were seriously injured, according to figures from The National Wildfire Coordinating Group. 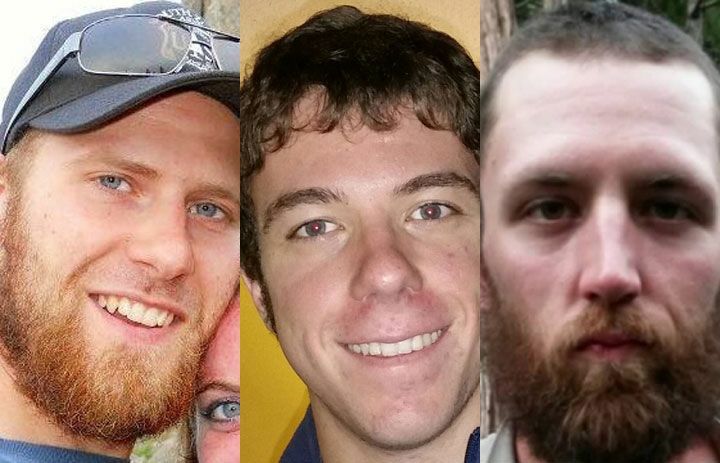 Earlier this week, three wildland firefighters were killed and four others injured in an incident near Twisp. And beyond the blaze itself lurk less-obvious dangers for crews. Falling trees, vehicle accidents, poison ivy, snakes, yellow jackets, heat stress, and dizziness from smoke inhalation are among the concerns, said Ken Frederick, a spokesman for the National Interagency Fire Center. Firefighters often work 12-hour shifts. With such a busy fire season, there’s not likely much time before they’re moving to help the next fire. In one study, Palmer screened wildland firefighters for attention-deficit/hyperactivity disorder (ADHD). He said about 20 percent tested above the established cutoff score. Front-line firefighters burn between 4,000 and 6,500 calories each day and need 7-10 liters of water each day, said Brent Ruby, director of the University of Montana’s work physiology department. “Perhaps the top 10-15 percent of the average population can do this job based on fitness levels,” said Joe Domitrovich, an exercise physiologist with the National Forest Service. But the Marshawn Lynch comparisons only go so far. “They don’t get paid like a professional athlete would,” Palmer said. A 2013 National Parks brochure advertises pay of about $10-17 an hour to firefighters, before overtime or hazard pay, but base pay varies widely. Base pay for entry-level state Department of Natural Resources wildland firefighters starts at $12.50. So who wants these relatively-low-pay, high-demand, high-risk jobs? “It’s folks who like to be outside, folks who like to be challenged, folks very interested in fitness and health,” Domitrovich said. He came off a fire line two weeks ago and has been a firefighter since 2007. Close quarters builds an intense bond among wildland firefighters, said Daren Belsby, who is in charge of the North Cascades Smokejumpers, all top-level firefighters. Many wildland firefighters begin their careers young. 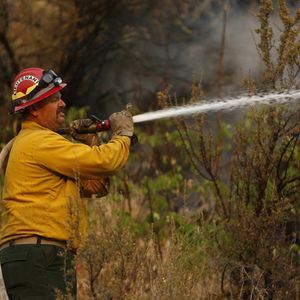 Greg Larson, a communications professor at the University of Montana who has studied wildfire crews, said many wildland firefighters leave the workforce once they’re through college; others climb the ranks and take leadership roles on incident-management teams as they gain experience. “The number of those positions are limited. A lot is seasonal, when you’re young and in college. That’s a lifestyle you can do,” he said. Some stay in the business but leave the front lines. Ken Frederick, a firefighter for 13 years who now works as a spokesman for the National Interagency Fire Center, worked his way through college as a seasonal wildland firefighter. Domitrovich still balances his research with firefighting. He’s studying the effect of smoke exposure on firefighters. Domitrovich and his colleagues want their research to help keep firefighters safe and healthy. With forests thick with heavy fuels, drought conditions in much of the West and the specter of climate change portending little relief, “we’re going to need more of them,” Palmer said.